Will Kanye West's Drama with the Fashion World Ever Cease? 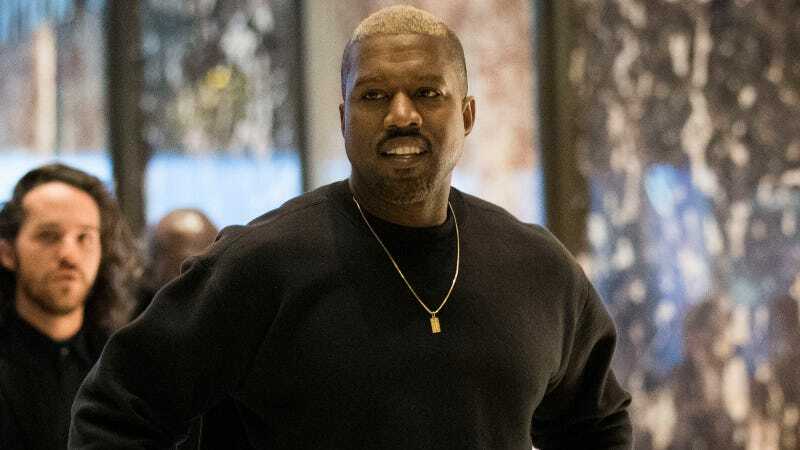 Kanye West’s relationship with the fashion world has been fraught from the very start—he’s been dogged with mixed-to-scathing reviews, fainting models, and Fashion Week creator Fern Mallis proclaimed herself “over” Kanye around the time of his Adidas Originals debut in February 2015. Kanye, in turn, has repeatedly described the bigotry he’s faced as he’s attempted to get his collections off the ground. Once again, CFDA was not approached or consulted about the possibility of Kanye West showing on the official New York Fashion Week schedule. As the scheduler of the week, the CFDA works with more than 300 brands to identify appropriate times for them to show their collections and avoid scheduling conflicts. Not going through the proper channels is disruptive to the whole week and unfair to designers who have secured spots through the formal procedure. This bad behavior is not acceptable to the CFDA and should not be tolerated by the industry. Because of this, the CFDA will not list Kanye West on the official schedule. However, the CFDA is more than willing to work with Kanye on securing an available time slot. The thing is, calling Kanye West disruptive is like calling him Kanye West.